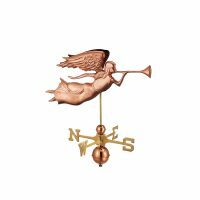 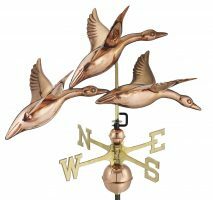 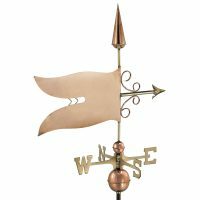 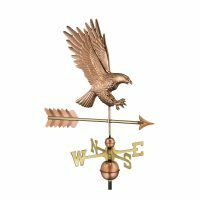 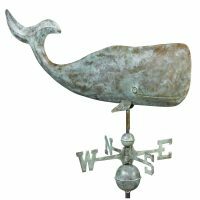 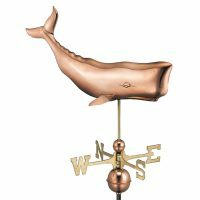 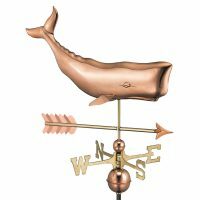 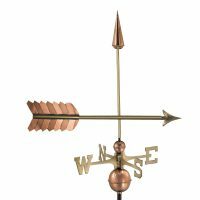 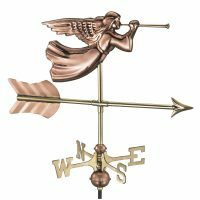 Buy a weathervane in our online store and enjoy the beauty for years to come. 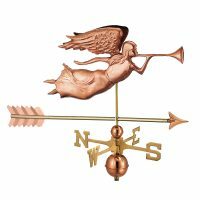 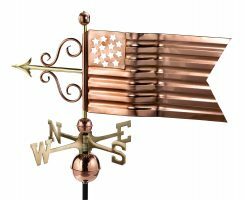 Here you will find many choices of polished copper weathervanes as well as blue copper weathervanes. 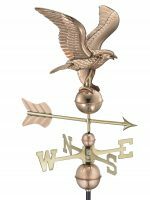 Don’t miss the exquisite cupolas available for your home, shed, garage or barn where you can combine a cupola and weathervane for that look you’ve been dreaming of.